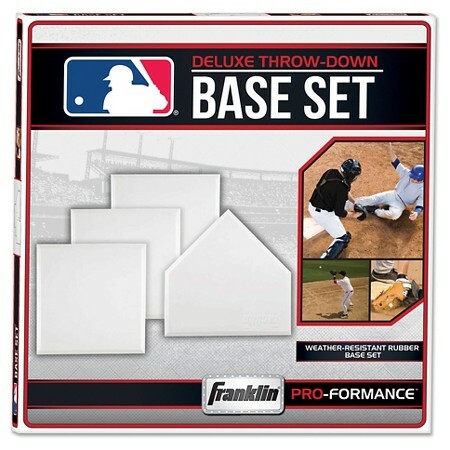 Franklin’s MLB Deluxe Throw Down Rubber Baseball Base Set is a great way to complete any field for all baseball or softball activities from youth and adult leagues to backyard play. 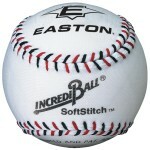 Each base utilizes waffle construction on the bottom side to ensure advanced grip on any playing surface. 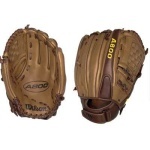 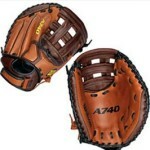 Whether you’re a coach, parent or showing off your power in adult softball leagues, this heavy-duty and weather-resistant base set provides multiple seasons of use.